This week I started a new Song of the Day post on my blog. Thank you to everyone who read the posts this week. I love hearing new music so discovering a new song every day is exactly why I love featuring music on my blog. Yesterday the band Post War Years posted their own favourite Song of the Day on their Facebook page. 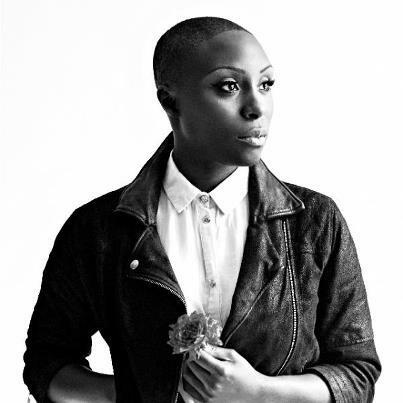 The song they choose was She by Laura Mvula and when I heard it I knew it had to be my own Song of the Day today. It is one of those songs that I would describe as a little piece of beauty, so gorgeous. She is part of a new EP by Laura which is released in the UK on November 19th. Here is the studio version of She. Here also is Laura's live performance of She.